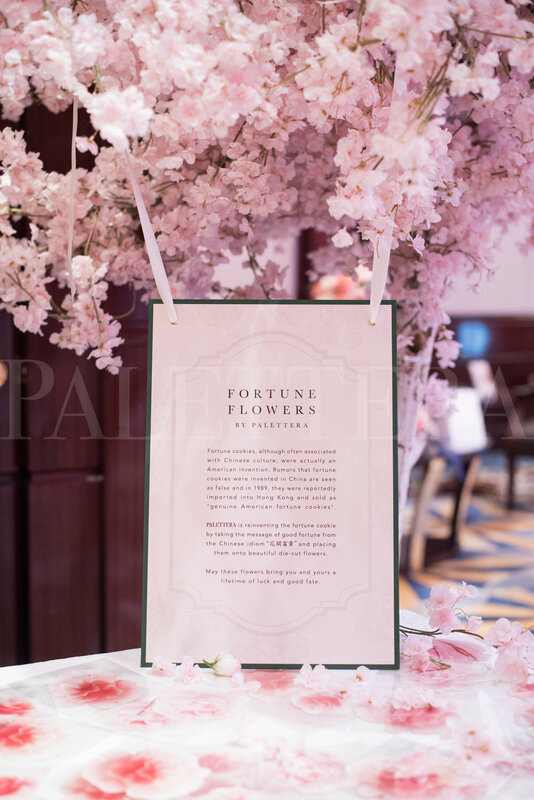 For the Island Shangri La Hotel – Hong Kong, Palettera breathed new life into their annual Bridal Fair by giving the event a distinct identity. 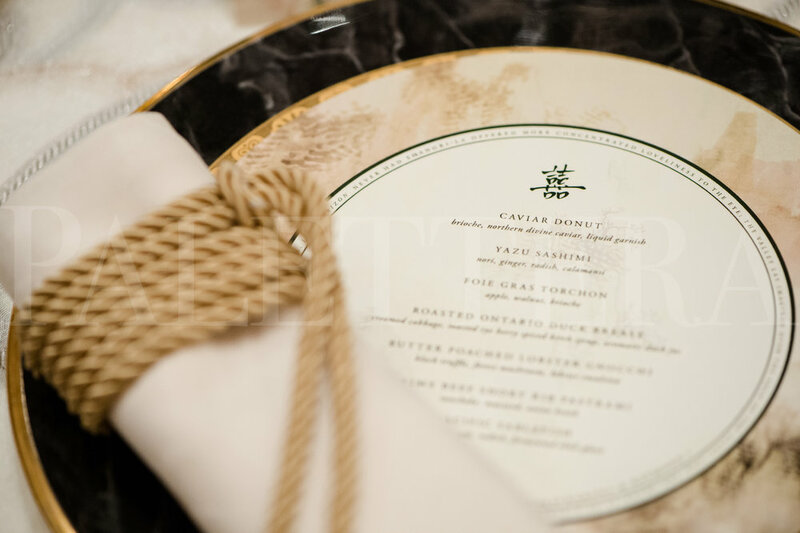 The theme for the bridal fair was “Paradise Found,” a response to the words and concepts of the literary work, Lost Horizon by James Hilton, on which the Shangri-La story is built. Paradise is synonymous with the picturesque view of nature that is reflected in the beautiful artwork throughout the hotel. 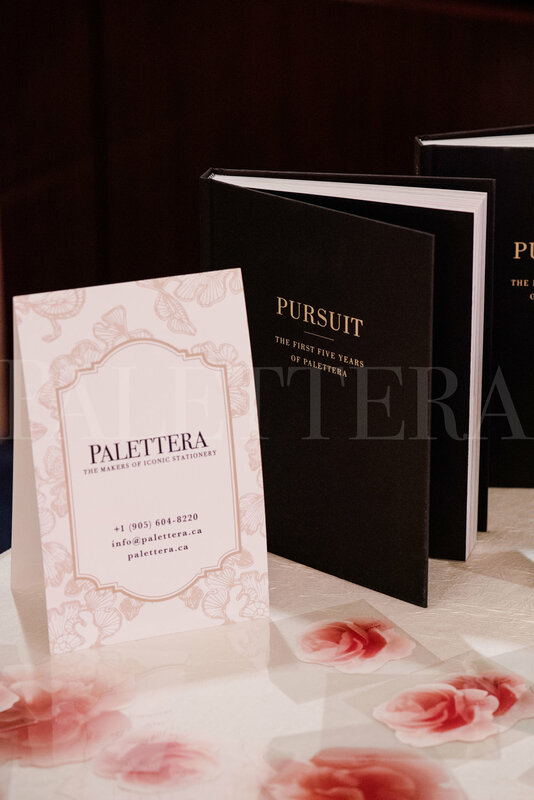 With a unique approach to design, art direction and event branding, Palettera produced an incredible experience that featured some of the top talent in the Hong Kong events industry from food & beverage pairings, to decor & music, and bridal fashion design: YEWN, Vera Wang, Monique Lhuillier, Dorian Ho, and Yi-Ming. It cast Island Shangri-La as a leader in Hong Kong, bringing a new approach to modern gatherings.